If you can’t tell me why I should buy from you… why should I? 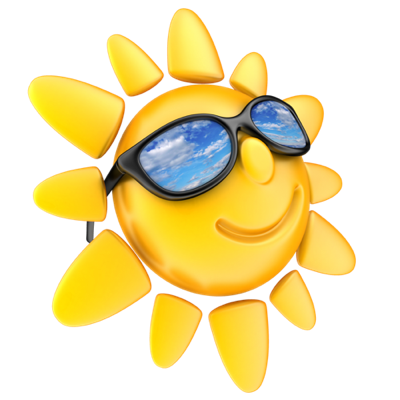 Simply put, the unique selling proposition is something you have that no-one else in your niche does. Let’s pretend that you own a Gas Station/Chicken Restaurant and you spent real money building out the best restrooms (WCs) in town. Why not make that your unique selling proposition? 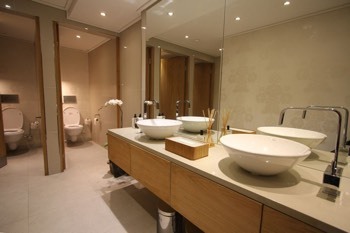 Clean restrooms are no big deal to a guy but they are very important to Mom (mum). Why not tell visitors that you have the biggest, best, and cleanest? As an aside, you may hear something called The Unique Selling Point; don’t concern yourself, it’s the same thing. A unique selling proposition is a stronger sales tool than a product benefit. 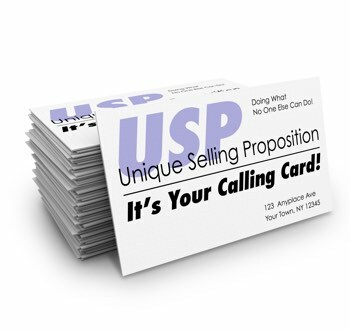 It’s important that you make a serious effort to find your USP. Sometimes it may take some thought but it is worth the effort. Still having trouble, ask some staff members. Have them seriously sit down and come up with something. If you still can’t think of anything, that is something that should concern you. If you don’t do anything unique or better than the competition, perhaps its time to start. I was once the Marketing Director for a live theater in a tourist town. Soon after starting I decided one of their shows needed a unique selling proposition. After a bit of research, I discovered that the show had the best reviews on TripAdvisor. That was our unique selling proposition and it was added to everything we did — even the business cards. Again: who you are, what you do, and the benefit of using you on everything. If you can make that benefit a USP (unique selling proposition) so much the better. marketing today. Let's go to work. proposition is: "They'll come pick you up"
offer free delivery and those guys don't. petite lady. Throw it! She's got it coming! you and I'll see you shortly.